It seems that no public figure--whether it be Vincent Foster or Kurt Cobain--can just kill themselves without leaving a slew of conspiracy theories (and wacky theorists) in their wake. But sometimes a suicide is just a suicide. With that in mind, we present this assortment of Seattle Police Department documents compiled during the investigation of Cobain's April 1994 death. Since a new documentary, "Kurt and Courtney," raises questions about whether the Nirvana frontman was actually murdered--and if his wife Courtney Love arranged her husband's death--these documents are again timely. The records are divided into two sections. First, you'll find documents dealing with Cobain's death, from initial police reports to the receipt for the shotgun Cobain bought shortly before his suicide. 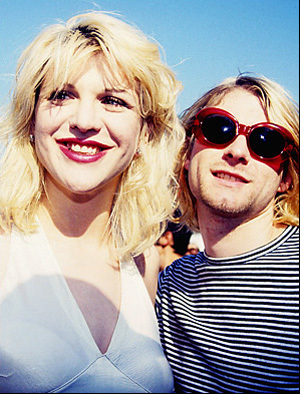 A second group of police reports describe other contacts Love and Cobain had with the local cops.